This store is open as usual on bank holidays. Rate and review Three in Tooting, United Kingdom! 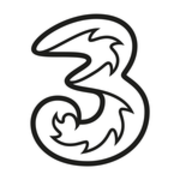 Share your experiences at Three with your friends or discover more Mobile Phone Shops in Tooting, United Kingdom.